Families interested in adopting a child from another country. 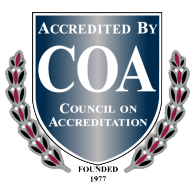 As a Hague Accredited Agency, Catholic Charities can assist you in any intercountry adoption by conducting your home study, providing guidance through the dossier process, providing your post-placement visits, reports and finally, assisting you in the finalization of the adoption in the United States. Intercountry adoptions can be very complicated as there are several entities involved-USCIS, the State of Wisconsin, your international agency, the country from which you are adopting from and Catholic Charities. It can be also very difficult choosing a country that you feel is appropriate for your family as there are many factors involved in that decision such as length of wait time from referral, time in country, number of trips, age of children available, etc. 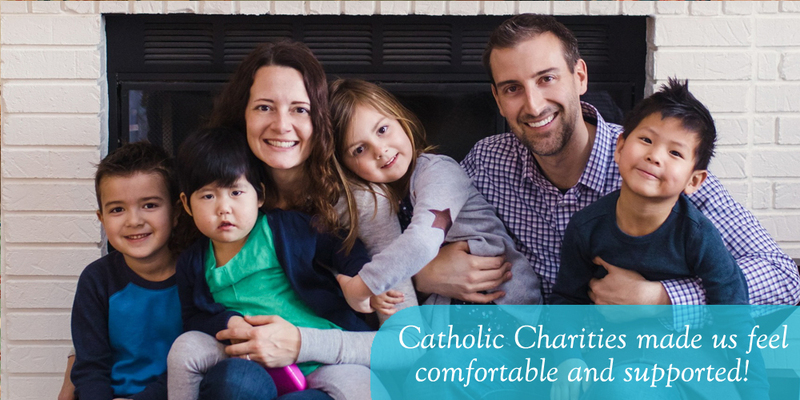 Catholic Charities staff can assist you in finding the country that best fits your expectations. The link below shows the income guidelines for families adopting internationally. For more information about Intercountry Adoption and/or Adoption from a specific country, please visit the US Department of State’s website.